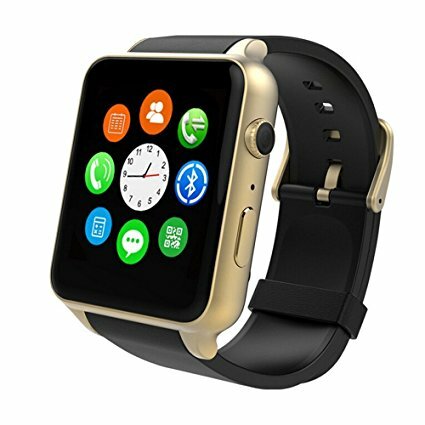 Alerts (Like 911, intruder) from a Smart Watch or phone inhance security. 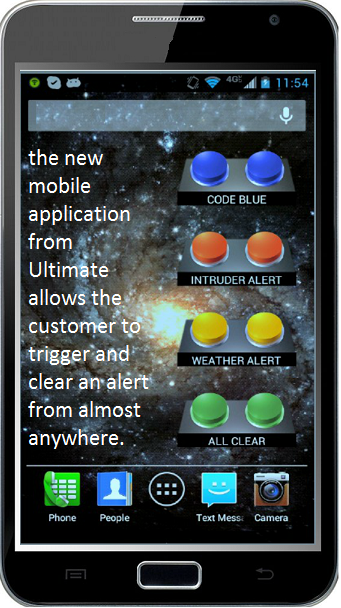 Trigger alerts quickly. Smart Phones and Watches use safety apps to trigger alerts with various plug-ins. 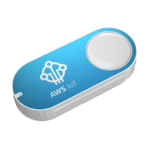 Use the Amazon AWS IoT button to trigger alerts a wireless network. Housekeepers, teachers, isolated staff can react quickly to get assistance. Blend these plans for increased safety. Utilizing the new changes in cellular technology you can trigger a message to your team that you need help using mobile applications that connect to our Cloud service database. When an alert is received the device id is processed so the proper team is informed and help dispatched. For example, in hotels it can integrate with any Property Management System; reporting on housekeeping staff progress and room status (clean, needing maintenance and so forth) – a bonus is we keep staff safer! Use existing wireless networks the small Amazon button can be used. Trigger multiple signals that can be used for alerts, task status, and location. 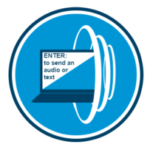 This button can be carried or placed in any type of room. It is priced so that every staff per can have one or be mounted on a service cart or near the door entrance. 1. Calls for help are triggered by a mobile application, cloud or premise phone, our data network cellular app/ button or with the wireless AWS button. 2. This alert is picked up by a wireless access point or cellular service. 5. The Application identifies the target list of managers to be informed and forms the detailed voice, text and email message. 7. Finally, the service sends a report about the alert that was sent. Hotel PMS sample data – Press “Show” to see data!